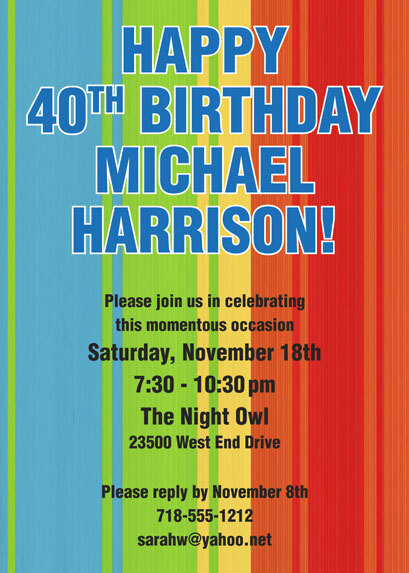 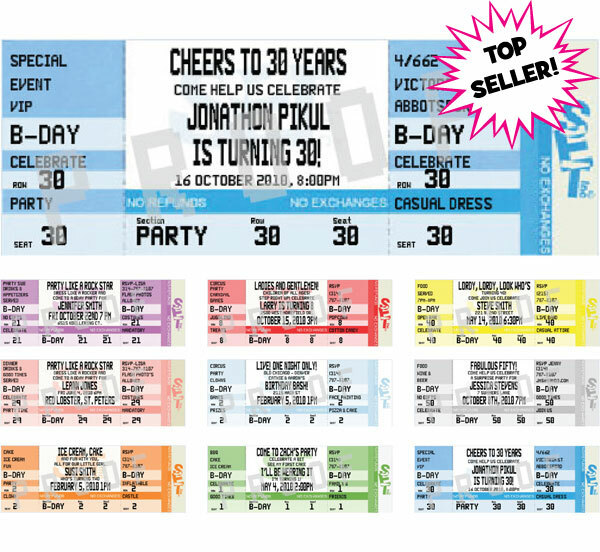 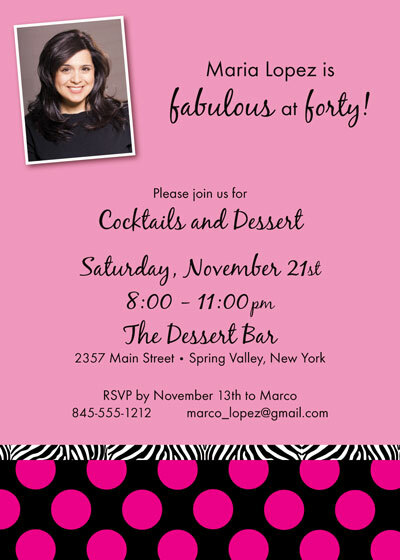 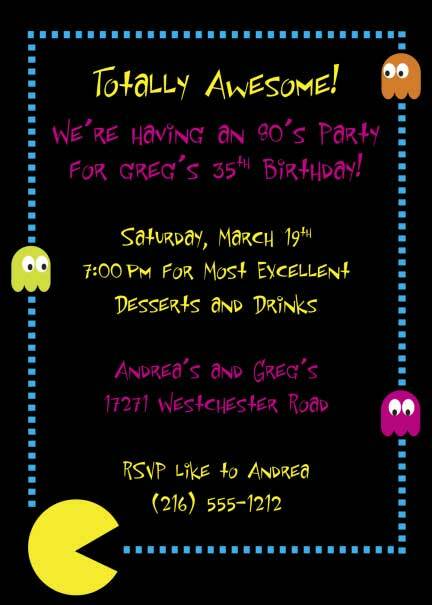 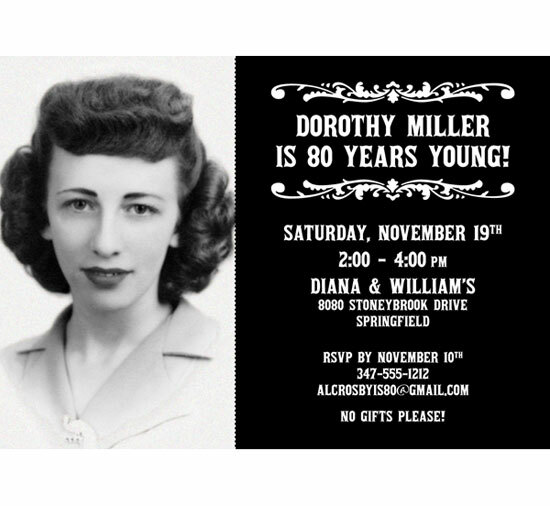 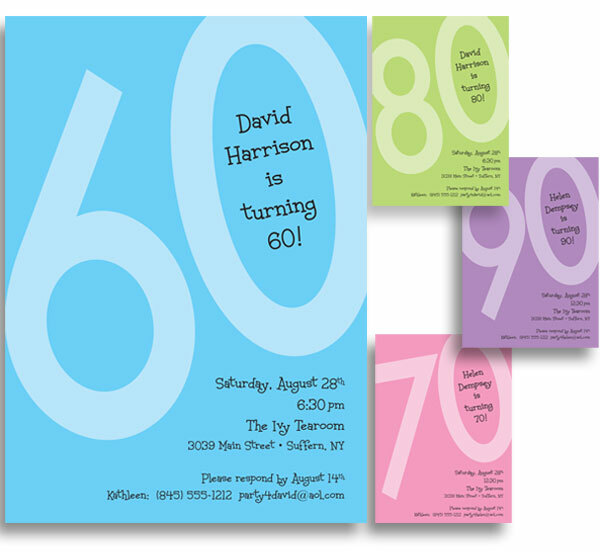 A great custom photo birthday invitation for a 21st, 30th, 40th or any birthday! 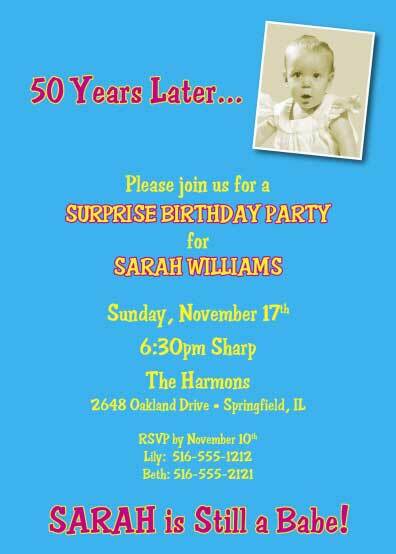 Celebrate that fabulous personality! 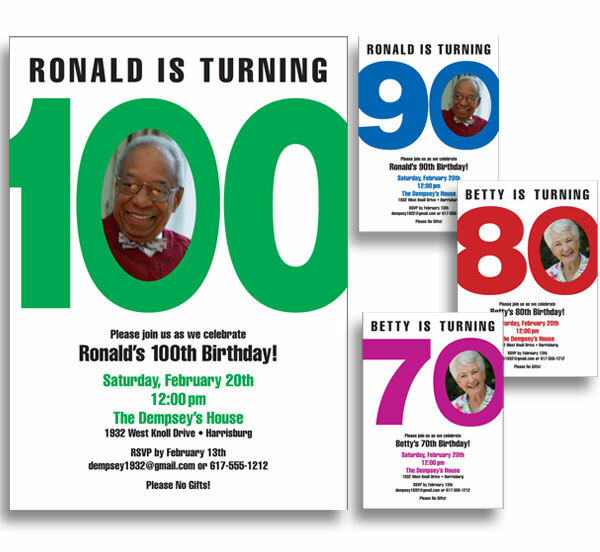 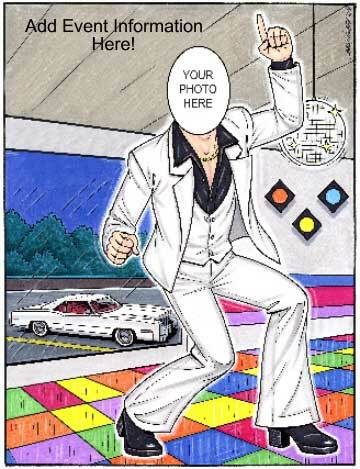 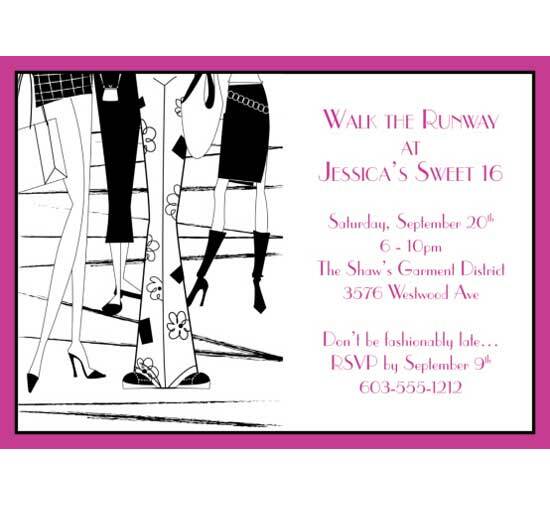 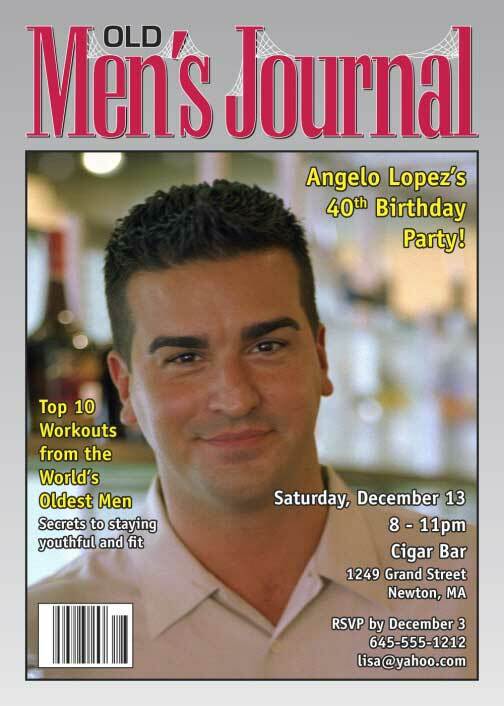 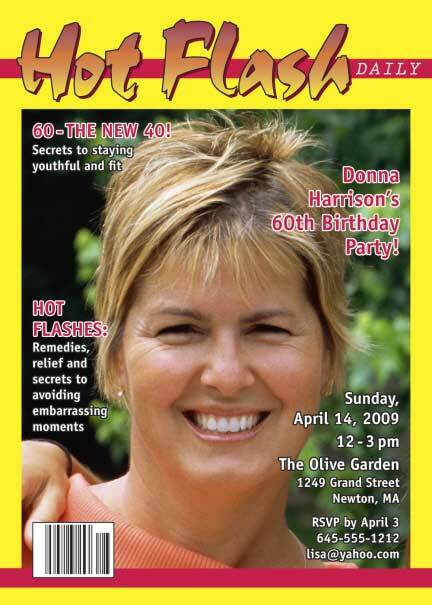 Picture the guest of honor on this great birthday photo invitation. 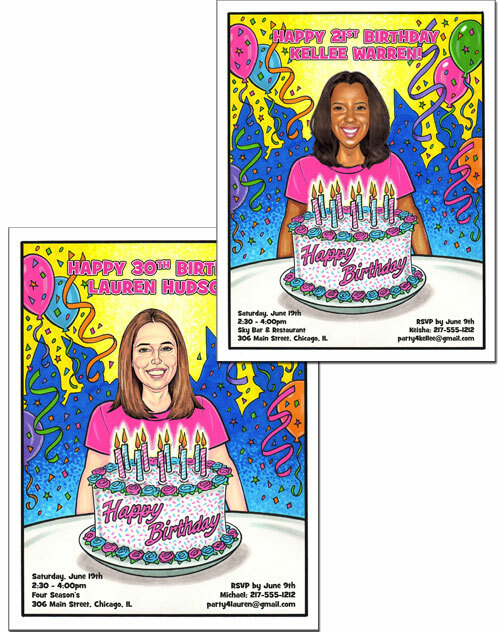 Invite them to a sip and paint party! 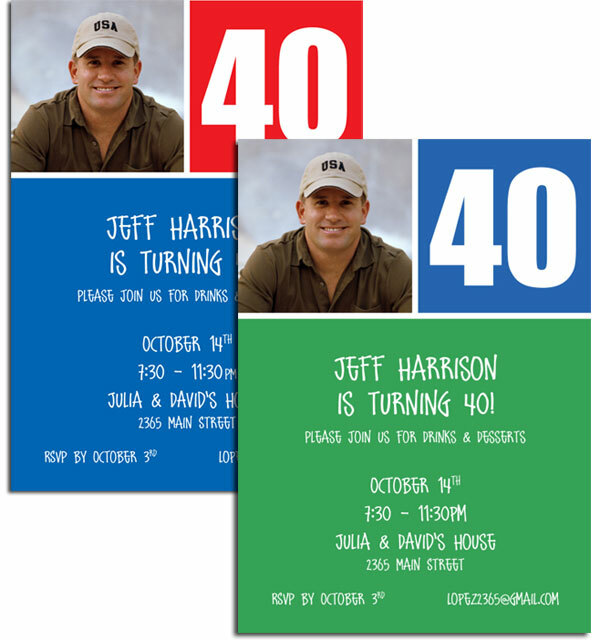 Designed to fit one of the most popular birthday themes. 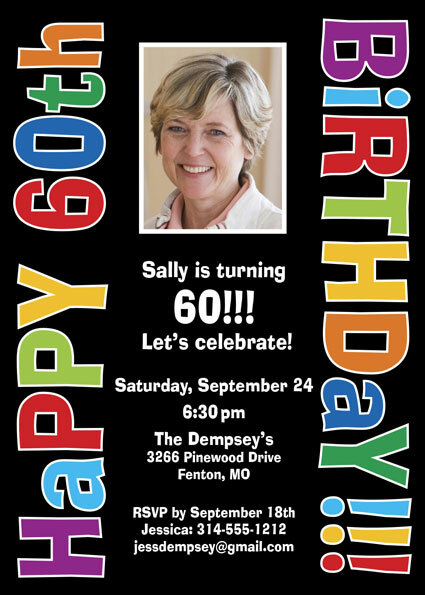 Let everyone know this is a milestone! 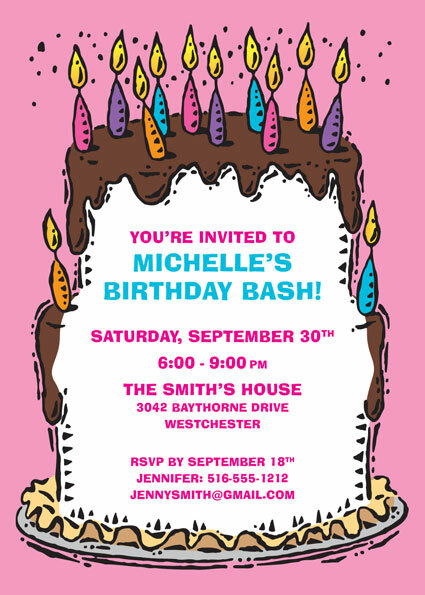 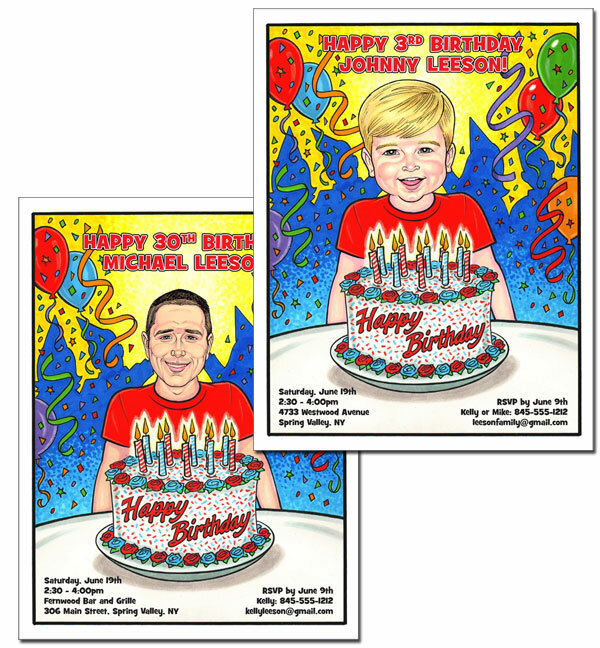 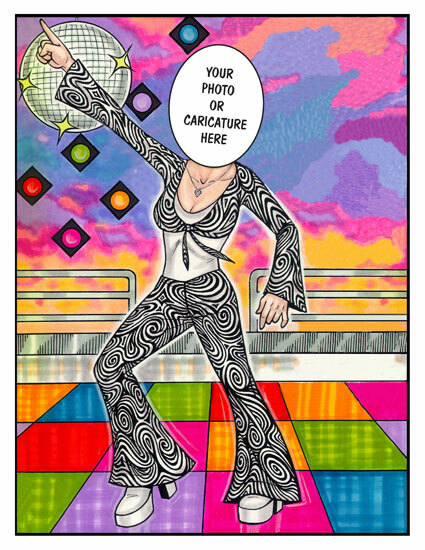 Add a photo face or a caricature face and customize this special birthday invitation! 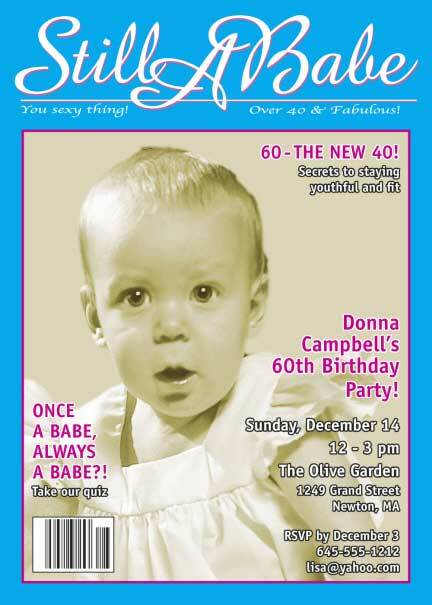 Aged like a fine wine, good idea for a birthday theme, no? 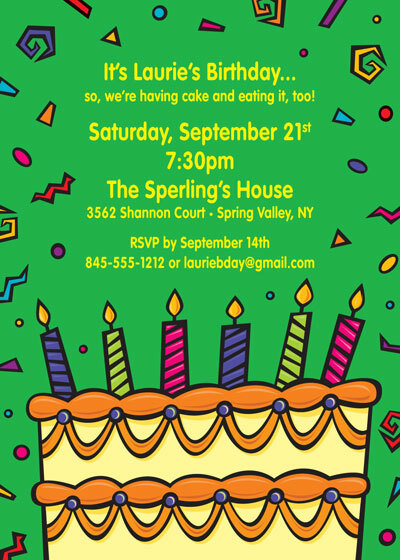 A birthday invitations for a wine lover. 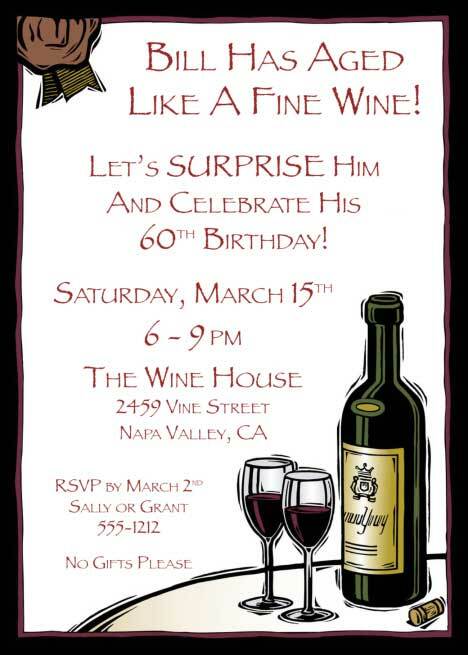 A birthday invitations for a wine lover. 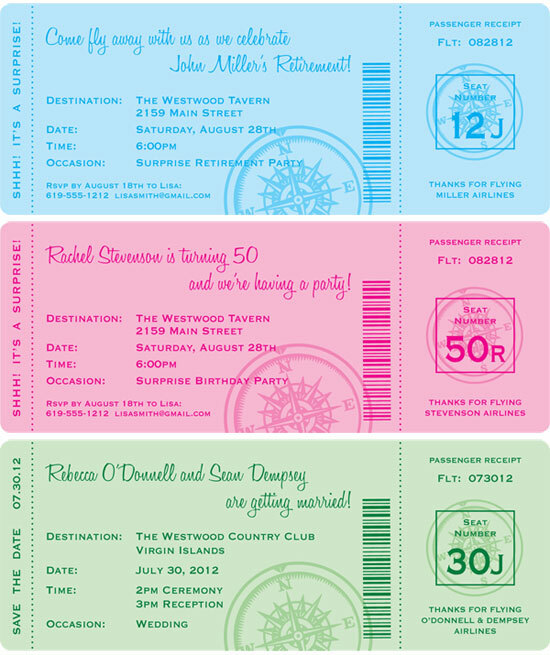 Here's their prescription to party! 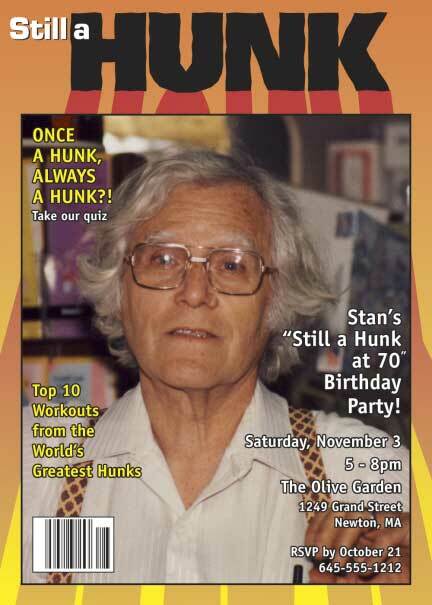 A few years have passed but you're still a hunk. 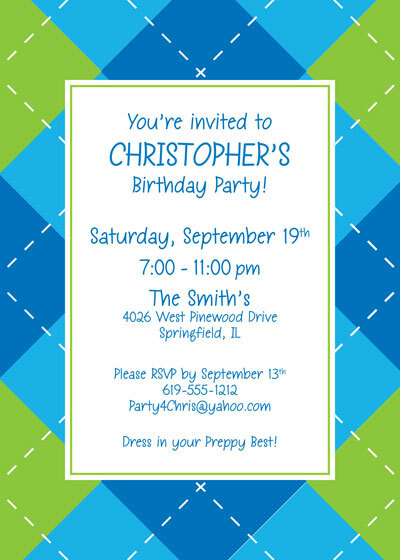 Is your boy the preppie sort? 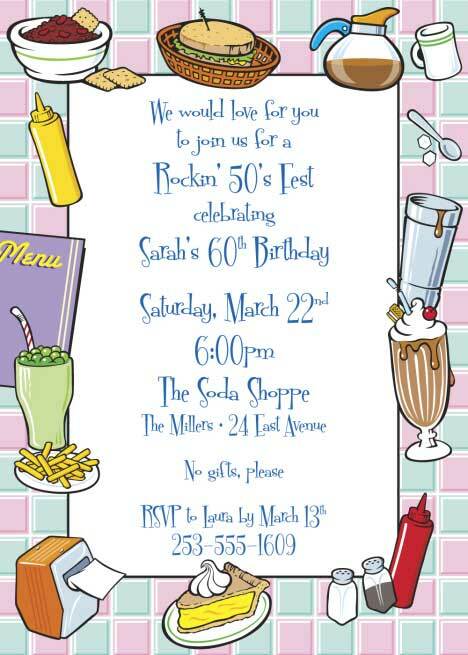 Party hats and noisemakers What a party!